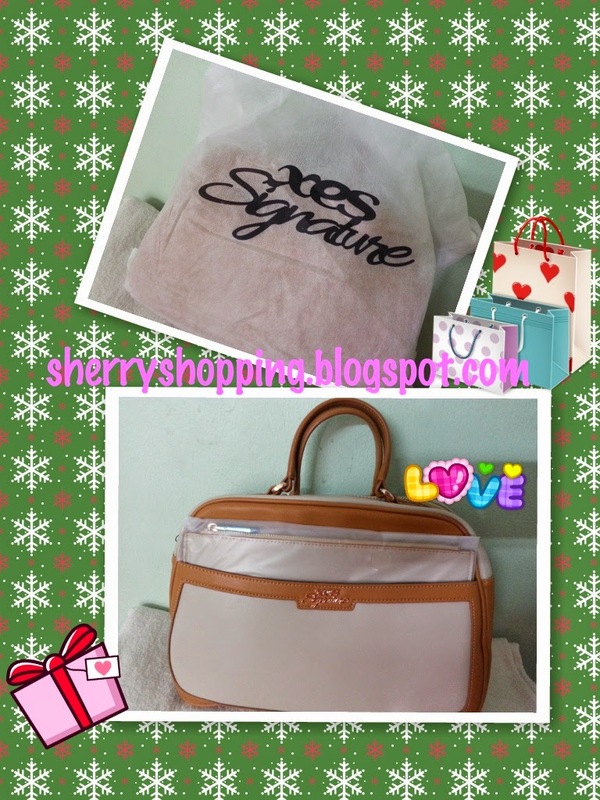 This lovely XES Signature bag is a gift for my mom in law, it's her birthday. XES Premium Boutique in Quill City Mall and XES Premium Boutique at No.13, Jalan Juruaudit 31/37, Hicom Glenmarie, Shah Alam. I love shopping at XES Premium Boutique where I can find quality comfort shoes and bags for loved ones. You can find kids footwear and adult footwear at XES Premium Boutique. Bags and shoes under one roof, it's convenient to shop for everyone that you love.